This loaded 2011 GMC Yukon Denali arrives on trade in very good condition and loaded with options including Navigation System, Rear Camera, Rear DVD, 2nd Row Heated Captain Chairs, Sunroof, Fixed Running Boards, 20" MB Wheels in Black and much more. 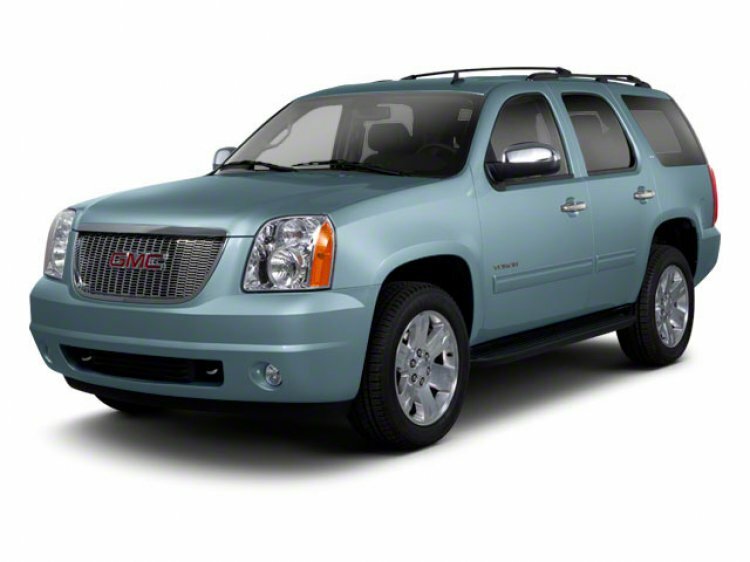 With 3 row seating and an extensive list of options, the Yukon Denali continues to be the top choice for full sized SUV's. Contact a Pre-Owned sales specialist today by calling 877-362-9715. Isringhausen Imports is Central Illinois' premier new car, used car and certified pre-owned (CPO) dealership for quality BMW, Porsche, Volvo and Mercedes-Benz vehicles. At Isringhausen Imports, we have become a leader in the industry by working each day towards the greater good of our customers, our fellow employees, and our community.